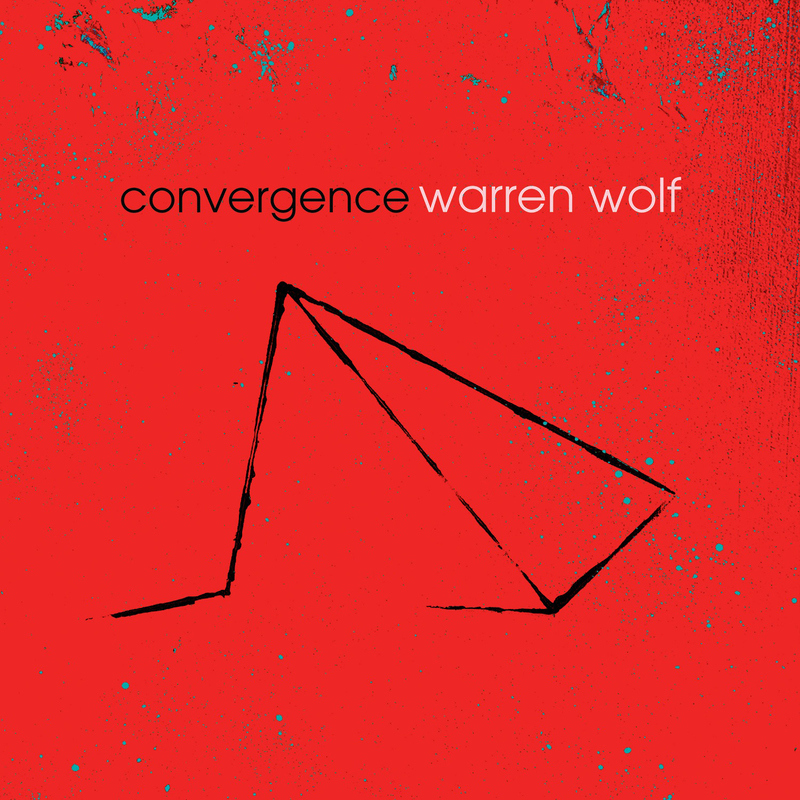 Warren Wolf, the young Baltimore vibraphonist, has assembled a start studded cast of players for this post-bop album. The luminaries include pianist Brad Mehldau, drummer Jeff ‘Tain’ Watts and bassist Christian McBride plus a cameo appearance on two tunes from guitarist John Scofield. The tracks, all written by Wolf except the last track mashup of Hoagy Carmichael’s Stardust with Chopin’s Minute Waltz, cover the bases from a groovy ‘Soul Sister’, a Parker-esque ‘King of Two Fives, a frenetic ‘Cell Phone’ a few mellow ballads that allow all the members of the band to really stretch out, and a wonderful, lilting tune, ‘Knocks Me Off Of My Feet’.